Come and record a song, a set of songs, an album, a jingle, a radio spot or use the studio for an interview or a live session! We will accommodate to your needs and will go out of our way for you to feel like home. 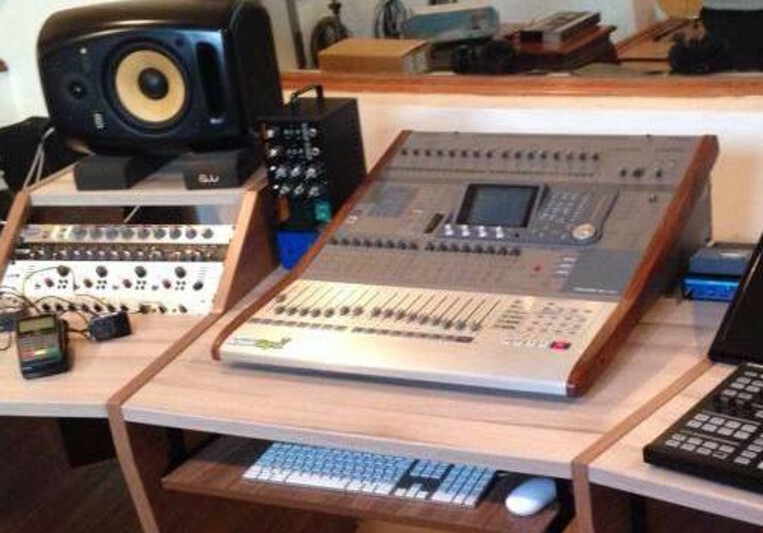 This is YOUR studio, come and make it yours! We also offer mastering, mixing, post editing, and music management services in Mexico and internationally. Feel free to contact us for a quote or visit us any day of the week. We will be more than glad to help you with your project.